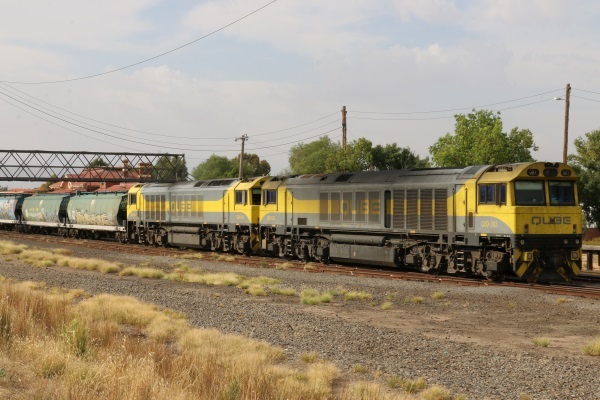 Another first for Western Victoria - Qube locomotives QBX003 and QBX004 became the first members of their class to visit Dimboola on Wednesday 6 February 2019. 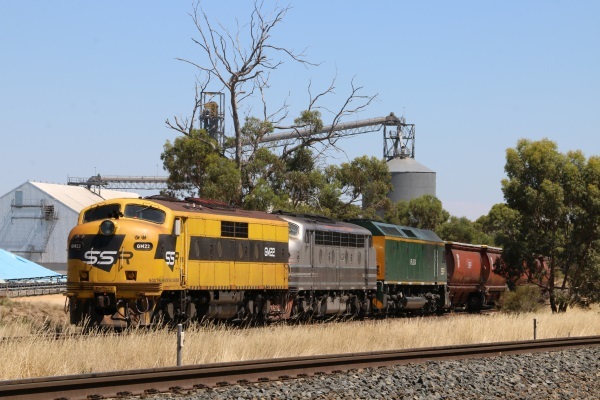 Despite a disappointing harvest in the northern and eastern Wimmera grain trains are still regularly visiting western Victoria. 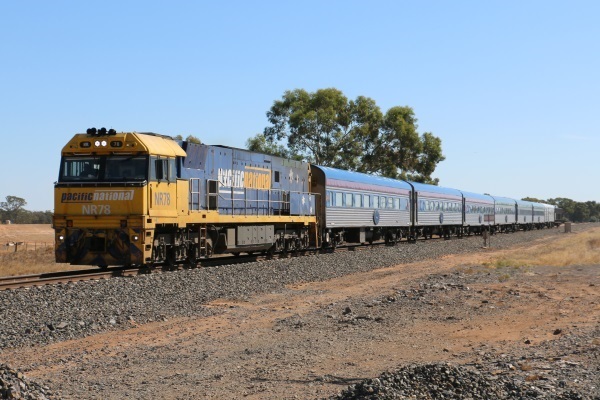 The ‘Overland’ passenger train will continue to operate next year after the Victorian government stepped in to replace funding that was withdrawn by their South Australian counterparts earlier this month. 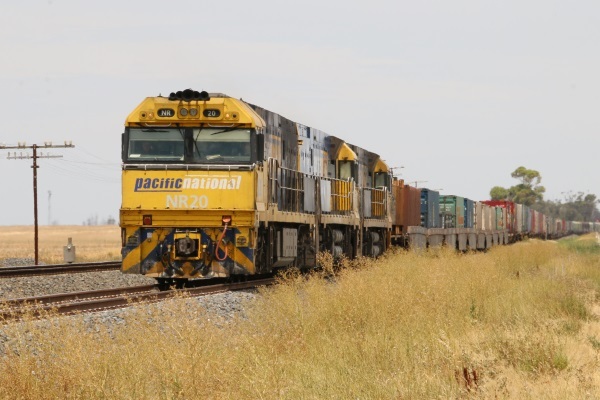 Dubbed the 'Monster Grain Train' by enthusiasts, a 100 hopper train operated by Southern Shorthaul Railroad, loaded at the Dimboola GrainFlow Centre yesterday and today. 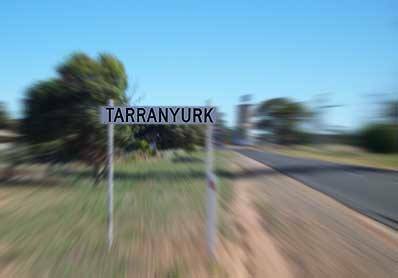 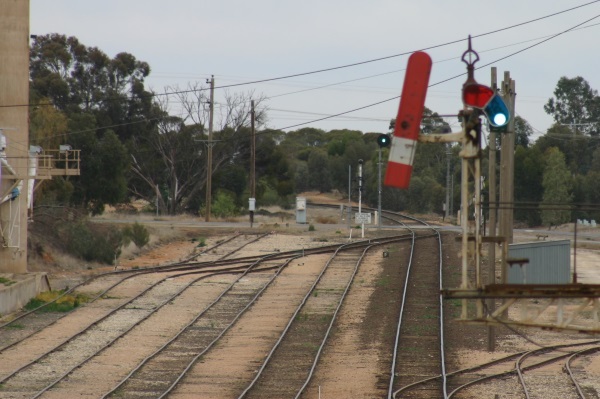 We recently received a request for information about the railways in the Ouyen area in the 1970s - Can you help? 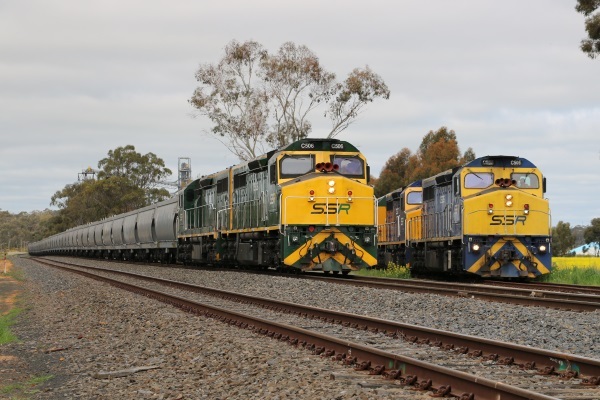 The coming year promises to be an interesting one on the rails of western Victoria. 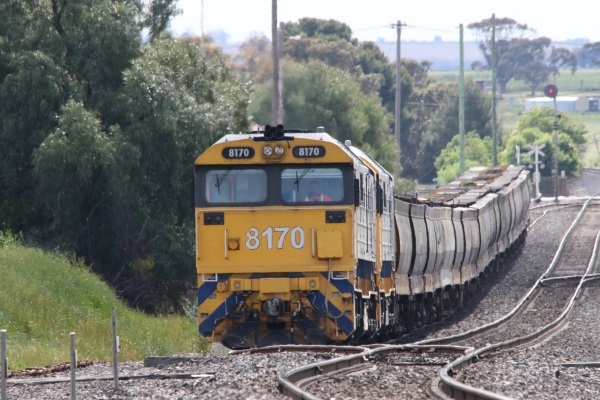 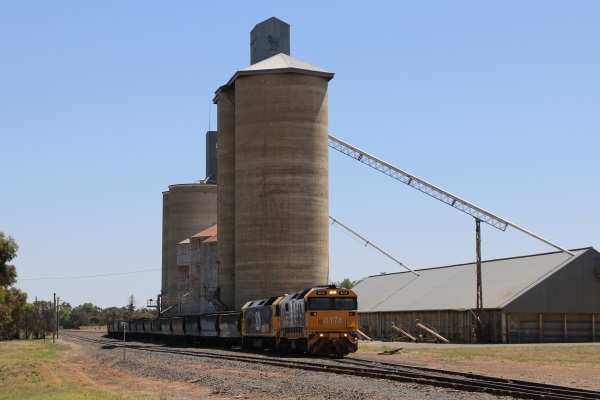 The loading of grain trains at Nhill in western Victoria will be moved from the centre of the town and the time taken for the process reduced after approval was recently granted for the construction of a new railway siding on the eastern outskirts of the town.